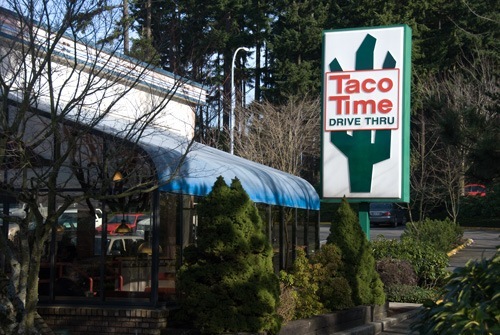 A North West fast food chain which purports serving what can be called "tacos" only in the loosest, technical sense. Serving "Mexi-fries" (tater tots) and "crisp burritos" (deep fried tortilla wrapped meat), even Taco Bell beats them in taste and authenticity. The best you can say about this place is that the lettuce shreds are green and fresh. 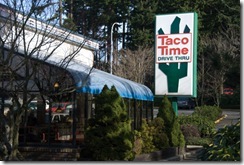 Why on earth you’d go here when delicious and cheap options like the taco truck on 24th and 148th abound is beyond me. Taste: 2/5 – Somehow, they managed to take what looks like a burrito and make it blander than your Minnesotan mother’s tuna noodle casserole. Price: 3/5 – Not particularly cheap for a fast food joint, and definitely not worth it. Don’t Miss: The exit, and if you’re brave enough to actually eat your order, make sure you locate the bathroom. 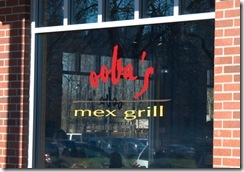 Cafe style Mexican behind the Redmond Way QFC. 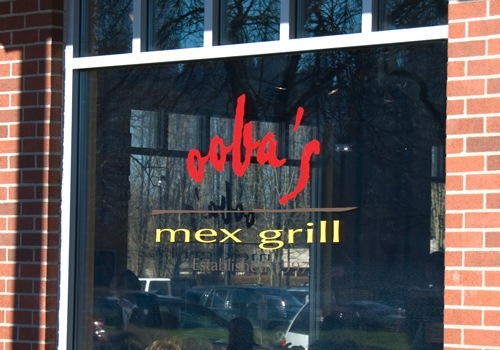 Neither taking pains to be authentic, nor the typical Americanized mess of refried beans and cheese, Ooba’s is some of the best Mexican food in the Puget Sound. The highlight of the menu is their deliciously marinated grilled meats, so we recommend passing on the burritos for an option that highlights the eponymous grill like a quesadilla or one of the excellent daily specials. Taste: 5/5 – You might find Mexican to match if you sniff out an excellent taco truck or take the trek out to Ballard, but you won’t find a more delicious piece of grilled meat. Price: 3/5 – Prices are reasonable, but expect to pay about $10 for a main which while high for a cafe, is well worth it for the food.